The gang gets together for some beverage drinking and geocaching discussion. Come on by and join us for this month’s Cacher Coffee. 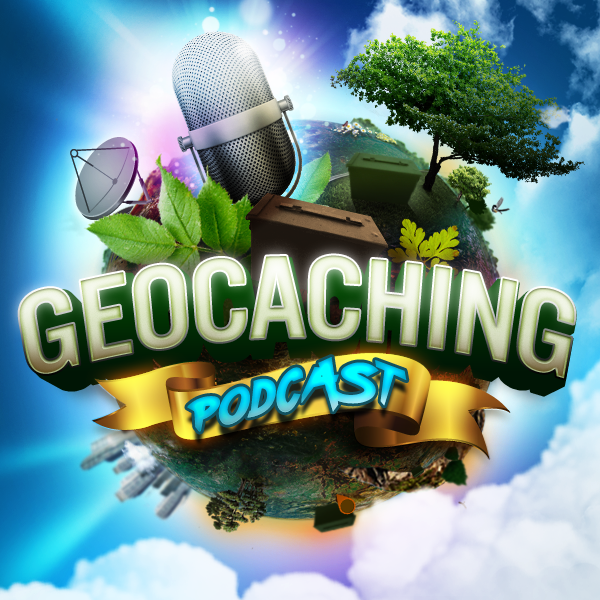 Geocaching from A – Z is easy as 1 2 3! Geocaching from A-Z is easy as 1, 2, 3! I’ve traveled the world and a ton of states, visiting obvious locations of spectacular Earthcaches. I’ve even taken pictures or learned about the answers to questions asked on those very landmarks. If I have a picture of me at GZ, AND I know the answers to the questions, is it acceptable or taboo for me to log them since I wasn’t thinking about geocaching while I was there? Would love the community input before I do or do not do this. Arizona makes 9 Million Acres of State Trust land available to hide geocaches on.